3 pages so I haven't read them all but...HOLY sh*t AND WHAT TIMING! All I can say is, y'all had this on point boys! Looks like the perfect time to get a console. Best news to come online to on a Sunday afternoon! It's about damn time. 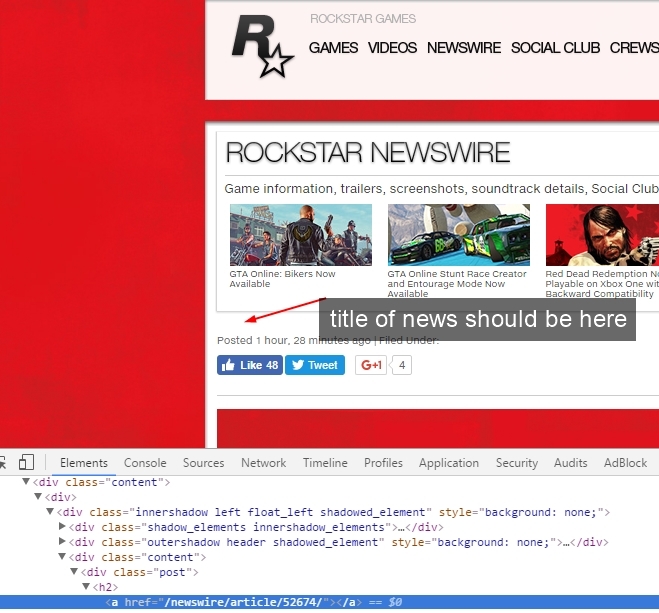 Thank you Rockstar! Let's hope they bring Woody Jackson back for the OST of the new one as well. No reason not to. Especially after the magnificence that was his piece of GTA V's soundtrack. I'm a betting on a definite release date that is not more than one year from the official announcement. It's going to be crazy if they revealed a Spring 2017 release, but I don't think this would happen. I guess i will be returning to the desert instead of school huh? It most likely is. We're lucky if it's not longer than that. This will be the first current gen R* game. I can't even imagine hoe the trailer will look like. I'm sorry for sh*tposting but holy f*ck i cant contain my excitement. Here's a high contrast black and white version of the image. 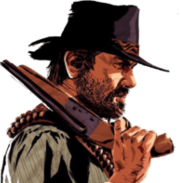 The possibility of RDR coming on PS4 cannot be ruled out either. Announcing a new game before releasing RDR on PS4 feels just a bit odd. I'm inclined more towards a new announcement for now. Also, just to point out; HBO doesn't have commercials during. So, again, it isn't possible. What I meant in my initial post was, perhaps a simultaneous trailer announcement or unveiling on the Newswire. Or some kind of other social media announcement. I very much doubt any of this will occur. I was just sort of spit-balling in my earlier post. Don't look forward to anything, guys. Something will probably come later in the week. as fitting for the timeline. Does anybody remember how exactly GTAV announcement happened? All I remember is that GTAV logo was posted on the website and then the trailer countdown started soon after but now we only got a logo of Rockstar, not the game itself. not seeing that much I guess. I was scrolling down and I thought they released a trailer. Thanks for the heart attack though. Now wouldn't that be an amazing Halloween announcement? I just love how there is no Title, no subheadings, no text, nothing except a red picture with a rockstar logo. But yet it generates a lot of hype, the power of Rockstar at its best right now. Those cheeky folks think they can escape our minuscious observations! Yeah I have an RSS feed set for them for live updates, I saw something new but it was just the link instead of the title, and I thought some intern had f*cked up but welp. Probably intentional, Red Dead needs no introduction, and they know how many of us were waiting for it. Plus imagine how long we're going to be talking about this very image now... is this an announcement, or confirmation of an announcement, or confirmation of announcement coming about an announcement?